If you’re reading this in North America, this news doesn’t directly concern you, but in a way it does. 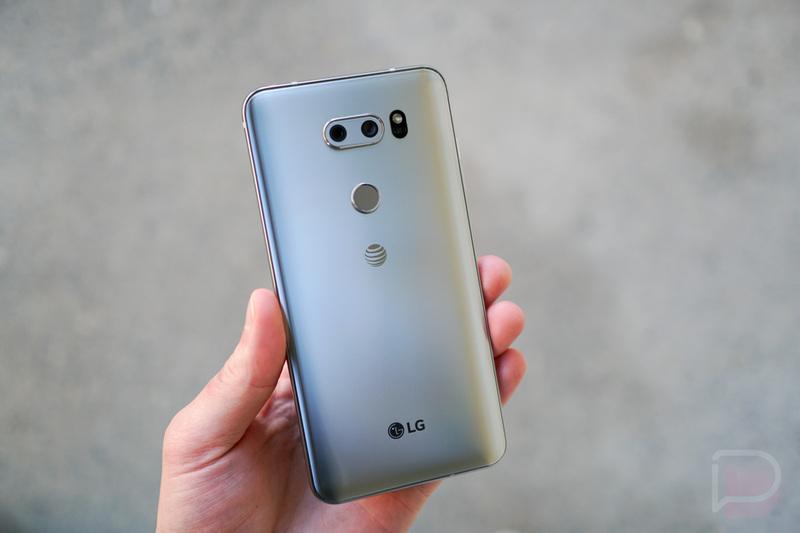 Announced today, LG is launching a preview program for the Oreo update to the V30, which is basically a public beta. At this time, the beta is limited to only those in South Korea, but for V30 owners the US, this is good because that means Oreo is indeed being worked on and must be nearly ready for rollout. According to LG, the Oreo update targets, “speed, battery and basic performance, as well as enhances the screen configuration, graphics and a variety of convenience features will be added.” They also mention the faster boot times and minimized power and battery consumption. As soon as we know more about the Oreo update for V30 owners in the US, or any other devices, we’ll let you know.